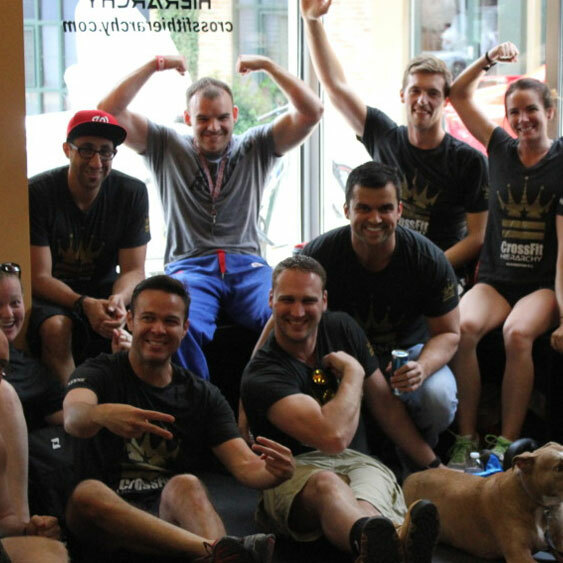 CrossFit Hierarchy is a strength and conditioning facility located in Washington, DC’s Adams Morgan neighborhood. A blind and relentless pursuit of excellence is the heart of our ethos. Our mission is to make you excel at everything you do in your everyday life, to help you become the best version of yourself. Excellence, like fitness, is a lifestyle, a state of mind, a way of being — it shows up in the way we talk, walk, eat, work, play, relax, and treat others. 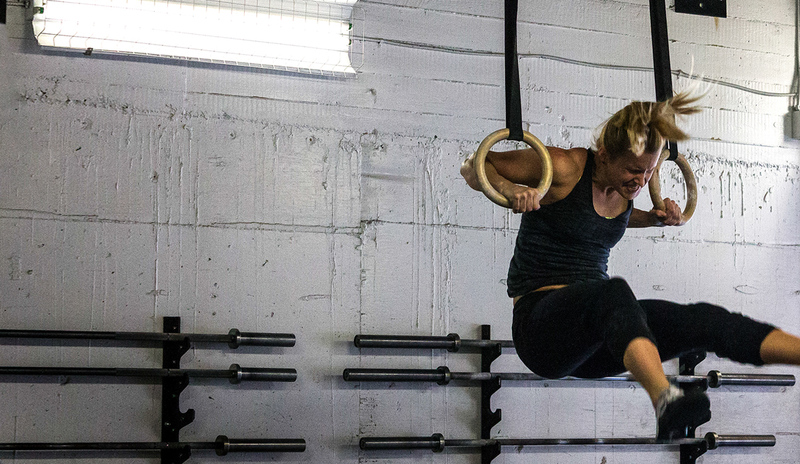 CrossFit has another word for excellence — Virtuosity, defined in gymnastics as “performing the common uncommonly well.” It implies an integrity of movement that is rooted in mastery of the fundamentals. Motivating clients to transcend fitness requires that we be involved in their lives, and so you’ll find us at our members’ parties, weddings, and family gatherings. Indeed, we are personal friends with nearly every one of our members. This is extremely gratifying work and often emotionally charged, but that’s all right because we are an integral part of our athlete’s lives, and life is full of laughter, tears, and hope. Our friendship, the fun we have, and the frequency of our contact, coupled with the scope of fitness’s impact and the technical merits of CrossFit training, contribute to a community relationship that you won’t find at a regular gym. The concept that “form follows function” is a big part of our ethos at Hierarchy — we believe that improving our performance and ability is the best and most effective way to improve our health and increase our fitness. 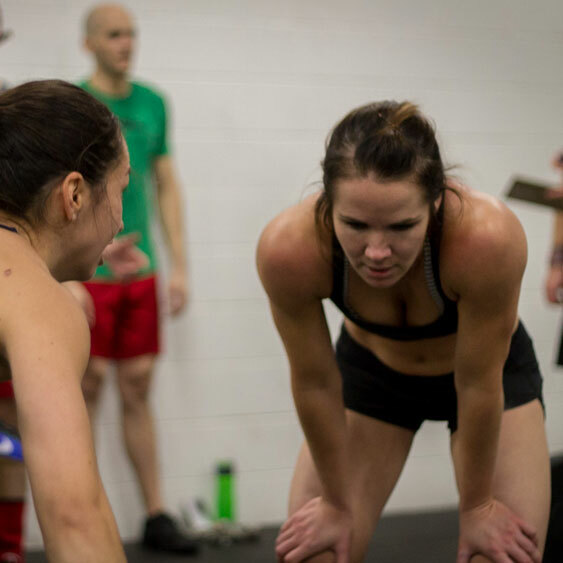 CrossFit isn’t designed to make you look good naked, but it is an unavoidable side effect of increasing your work capacity at life’s most basic tasks. 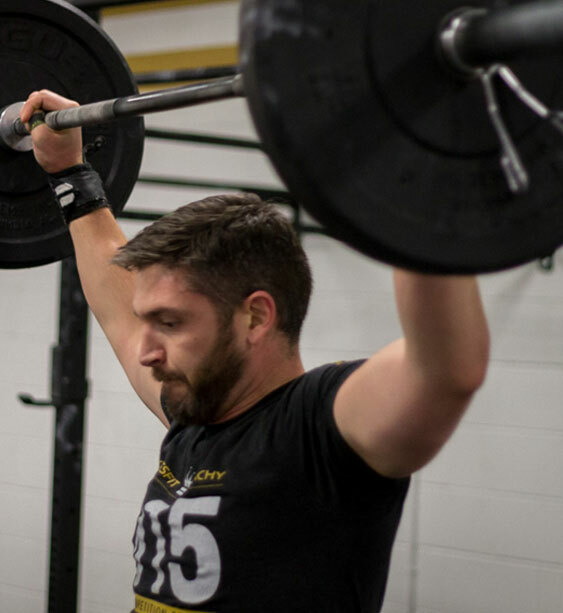 We don’t ask our athletes to jump, sprint, push and pull until they can’t go any harder because it “ripples muscles” and “tightens loose backsides.” We go at unmatched intensity to improve our performance and ability, but dedicated CrossFitters can take satisfaction in knowing that when they look in the mirror they’ll see attractive people looking back. The fact is that aesthetics are best obtained from training for performance. Always and everywhere, the human body has a certain appearance when it performs at a high level. If you want to look like a lean athlete, you have to train like an athlete — there are no shortcuts.